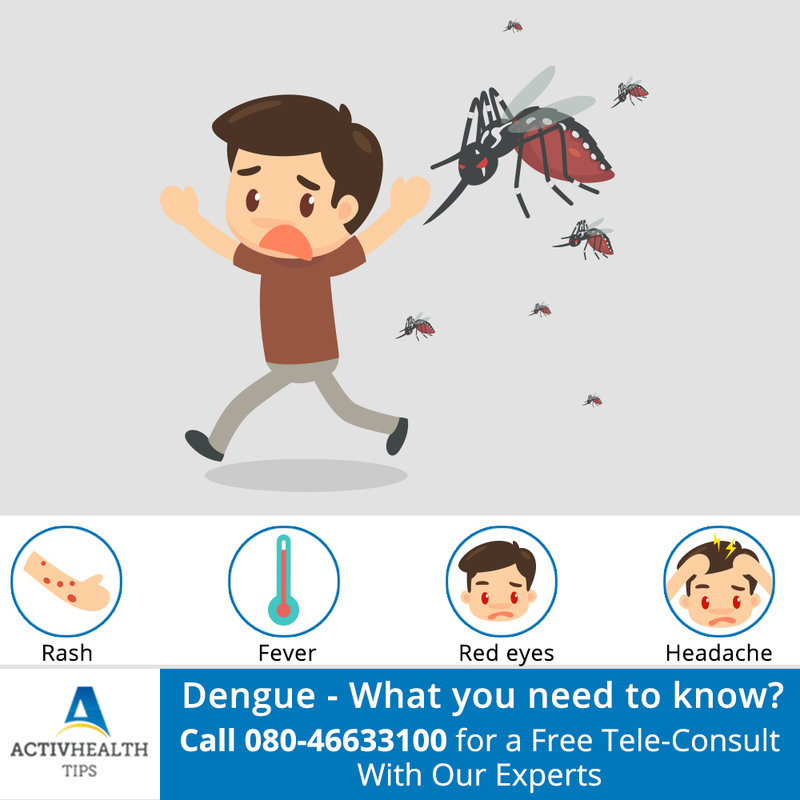 Dengue – What You Need to Know ? The recent outbreak of dengue has created lots of confusion and panic among people. Recently in India, dengue cases are on the rise, and this has led to fear and anxiety among people. Dengue is a mosquito borne viral illness, it is caused by one of the 4 dengue viruses DEN1, DEN2, DEN3 or DEN4. It is transmitted by the female “Aedes Aegypti” species, who gets the dengue virus upon biting an infected person and transmit it to another person. Dengue can vary from mild infection to a more severe form known as dengue hemorrhagic fever, which can lead a fatal condition of dengue shock syndrome. NS1 – For an early diagnosis of dengue virus, NS1 is the best test. It allows detection on the first day of fever.